Ahmad Jawad Hijri, a spokesman for the governor of Takhar province, told RFE/RL that the death toll from the October 13 attack in the Rustaq district could rise because many people were critically injured. Khalil Aser, a spokesman for the provincial police chief, said at least 32 people were wounded by the blast. 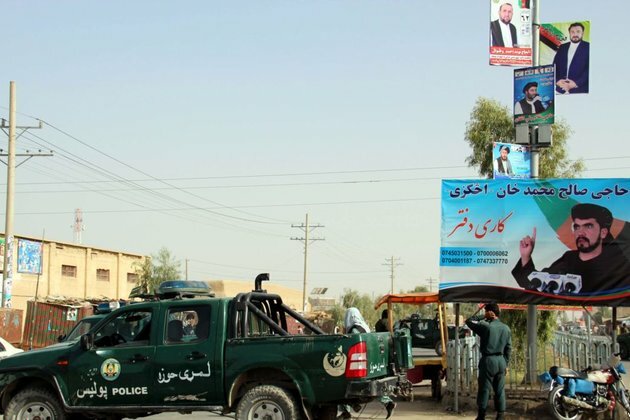 Aser said an explosives-laden motorcycle had been parked near the rally and was detonated before Nazefa Yousufi Beg arrived to speak to voters ahead of Afghanistan's October 20 elections. There was no immediate claim of responsibility for the attack, but Taliban militants are active in the area and have claimed previous attacks in Takhar.